Whether you’re remodeling your whole house or just dealing with a repair, whenever you have projects going on, you want them done right. You need a professional service company to guarantee that your electrical, plumbing, and HVAC work gets done safely and properly. 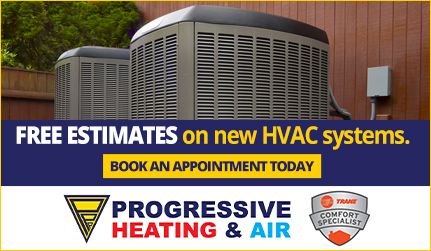 Progressive Service Company has experienced, trained technicians on staff 24/7 for all of your service repairs. 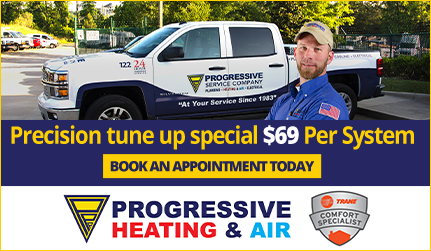 All of our service technicians receive the finest training so you know that the Progressive Service technicians are the best technicians you can get. 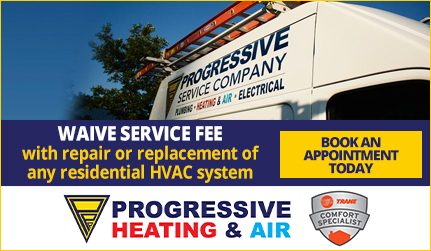 Regardless of the service or repairs you need, Progressive Service Company can take care of your issues quickly. Call our residential service technicians today at 919-325-0180.